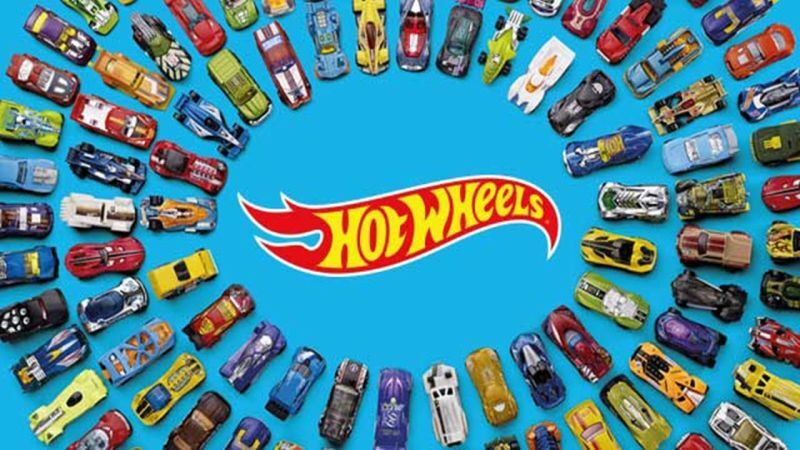 Variety reports that Mattel and Warner Bros. Pictures are in the process of developing a live-action film based off the toy company’s popular race car franchise Hot Wheels. This will be the second collaboration between the two companies, who are also currently working together on the production of the live-action Barbie film. A live-action feature for the toy series has been in long development since 2003 but was previously delayed due to the constant shifting of the film’s studio. Legendary Pictures was supposed to develop the adaptation with Justin Lin set to direct. Mattel took the rights back from Legendary after the option expired. The Hot Wheels franchise was first introduced in 1968 and over 50 years later is still one of the world’s best-selling toys.